Post for this category offers everyday ‘Life Lessons Learned’ about Self Improvement & Empowerment. Self awareness is an introspective view of ourselves that many don’t come to very easily. In part, because we are consistently being judged and defined by external expectations. The challenge, in order to improve and become our best selves, we may need to cancel out the ‘white noise’ of cultural and societal norms in order to dive in a little deeper and understand how we see ourselves. There is a plethora of books and forums that offer a springboard into self-discovery to bring about self-improvement and empowerment. So for those of us who aspire to be our best selves, as Oprah would say, it’s good to know there are options, methods, and shared experiences available from which to leverage. 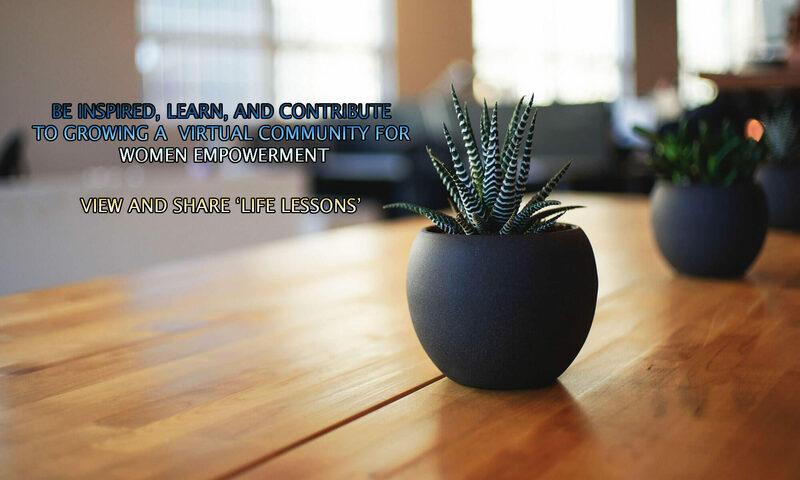 We will capture and share lessons learned on a range of stories that led women to personal empowerment.